What does membership offer you? 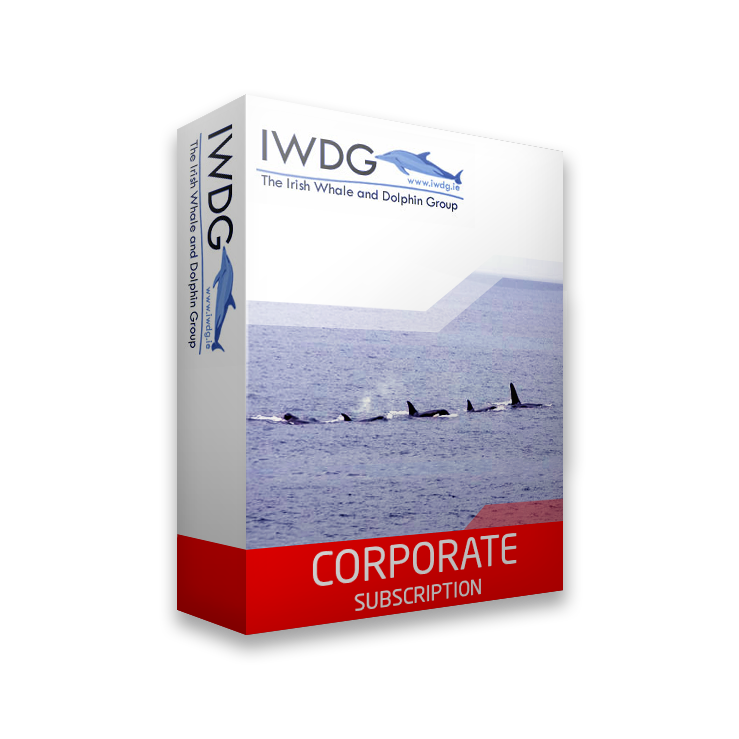 Discounts on all IWDG events, weekends and training workshops. 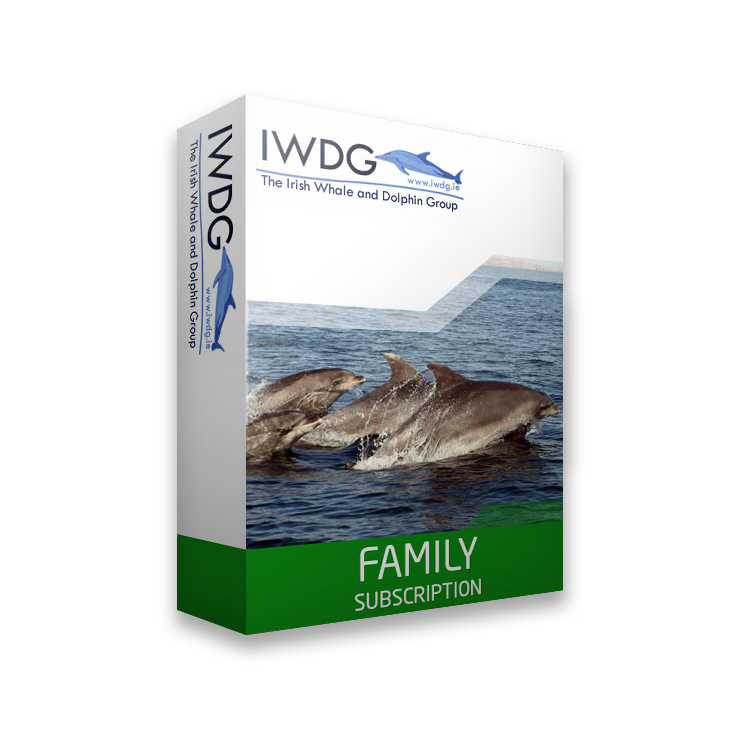 An opportunity to join like-minded people interested in marine conservation.